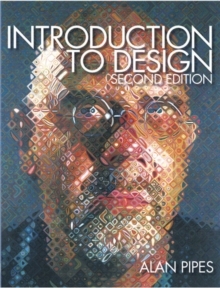 Computer technology has completely revolutionized the work of graphic designers, printers and print production professionals. To keep pace with these far-reaching changes, Production for Graphic Designers is set firmly in the digital age. 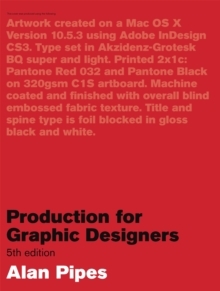 This book embraces all the new and emerging technologies in graphics and print production, comprehensibly explaining the prepress and printing processes from traditional letterpress to the latest on-press CtP (computer-to-plate) digital offset and on-demand colour printing. 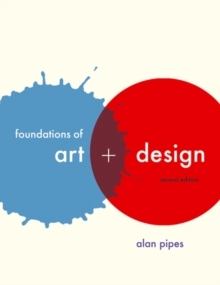 It also covers design to production workflows, reflecting new digital technologies, and spells out the many acronyms encountered by today's designers. In this fifth edition the material on digital technologies has been expanded, with increased coverage of Web 2.0, and with sustainable and environmentally sound processes detailed throughout. There are feature spreads on five new trailblazers in graphic design, including Stefan Sagmeister, Jonathan Barnbrook and Paula Sher.